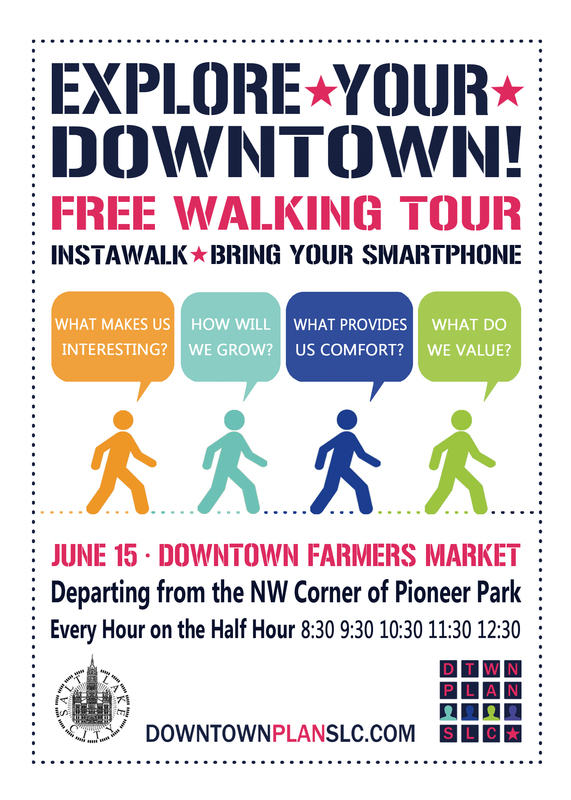 On Saturday, June 15 and Saturday, June 29 the Downtown Master Plan will be hosting walking tours of Salt Lake, starting at the Farmer’s Market. I caught up with Molly Robinson to find out a little more about the tours. I am the Urban Designer in the Planning Division for Salt Lake City. I am also the project manager for the Downtown Master Plan, a major effort to craft a vision for Downtown SLC&apos;s future. What made you want to start these Walking Tours? I spend a lot of time walking around the city, particularly the downtown. As an urbanist, I can see impacts of design, redevelopment, programming, and history on the built environment. The Walking Tours will explore those themes on the ground. We want to engage with the public in a very tactile way. The Walking Tours will take us past historic buildings where you can learn about how buildings have been reused, architectural history, and future plans. We’ll explore sites of future development and the opportunities to come and visit with local business owners to get a first-hand look at their experience. We’ll also ask you to share your thoughts and ideas about what makes downtown interesting, how we should grow, and the places and things that are important to you. Each tour will last approximately 45 minutes. The first Walking Tours will take place on June 15th. We will explore the same route each time. Then on June 29th we will explore a second route. We may add a bike tour, depending on popularity. In the fall, we’ll host two more tours. 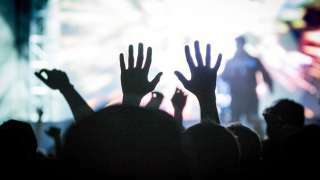 Where should people plan on meeting you? What are a couple of your favorite places you are looking forward to sharing on the tour? The Rio Grande Depot is a real historic gem. I bet very few Utahans have explored that building. 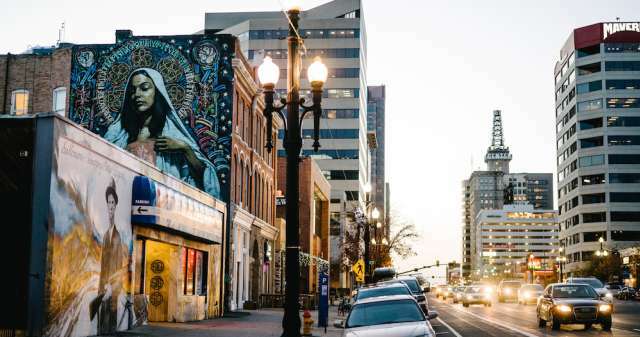 Do you know the history behind the “SLC Pepper” mural on 400 W? Have you heard about the plans for a year-round market? What&apos;s a fun fact about SLC? Be still my Cliff Clavin heart! It’s a little known fact that Downtown Salt Lake City and Melbourne, Australia have something in common. We have the same block size: 600 feet by 660 feet. However, there are two subtle differences. Do you know what they are? Join us on the 15th to find out!